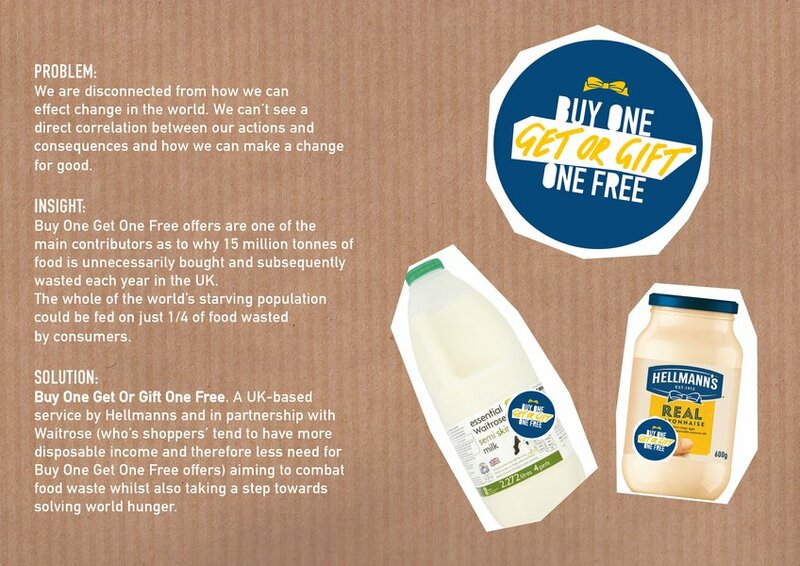 Buy One Get or Gift One Free (BOGOGOF) is a UK-based scheme aiming to combat food waste whilst striving to solve world hunger. 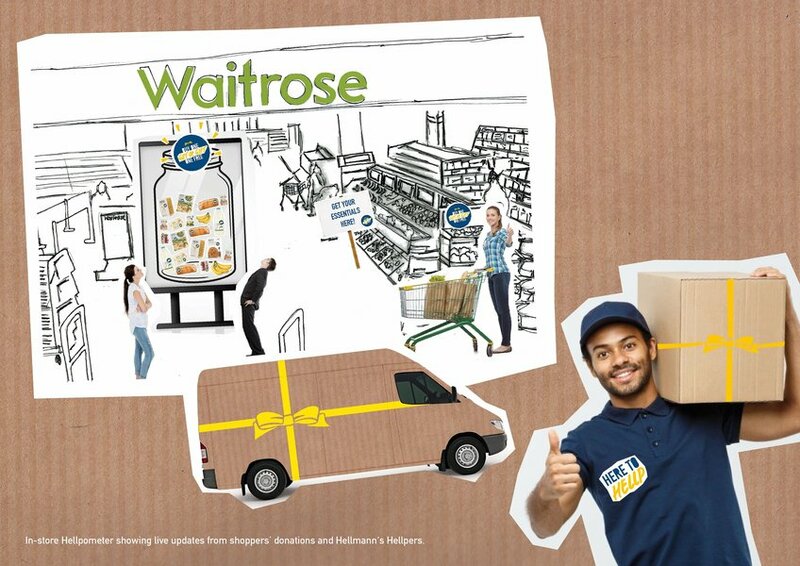 Buy One Get One Free offers are a leading contributor as to why 15 million tonnes of food is wasted in the UK each year. 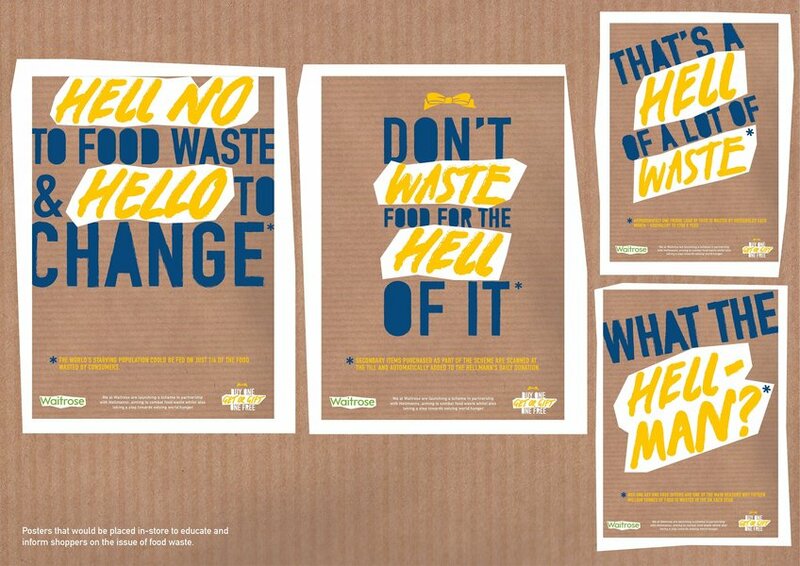 The world’s starving population could be fed on ¼ of food wasted by consumers. Food essentials have a BOGOGOF sticker on. 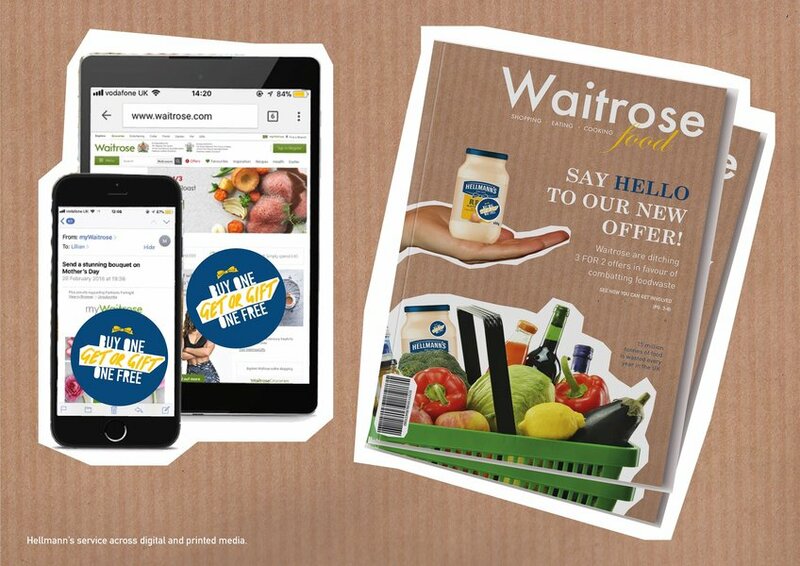 Customers choose to ‘get’ or ‘gift’ items; keeping the free item or ‘gifting’ it to the scheme where it can be donated to families in need. Therefore combatting food waste.